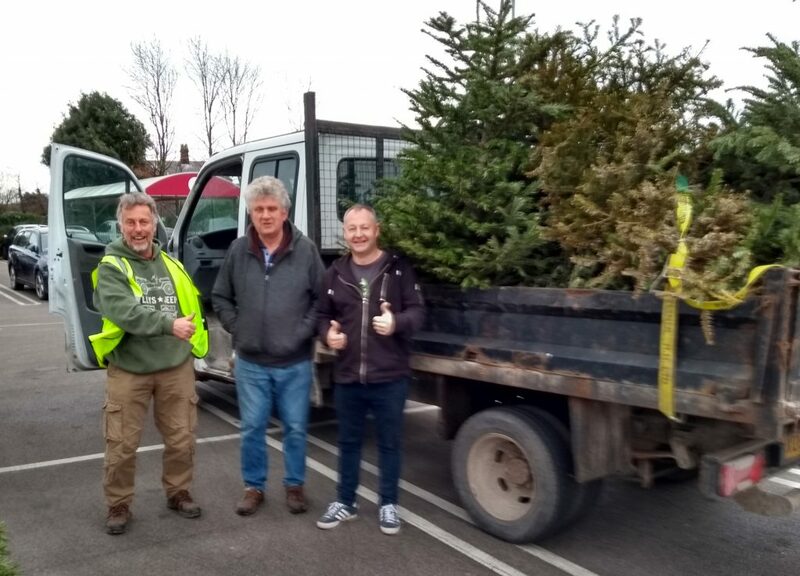 I just wanted to send you a quick note to say thank you so much for all your hard work at the weekend collecting our trees. We really appreciate your ongoing support of the scheme and the hospice itself. This year we had over 500 trees registered and raised over £4,000 in donations, none of which would be possible without your kind assistance.